President Museveni’s new anti-graft unit on Friday sought to assure the country that they are determined to walk the talk in the fight against corruption that has bedeviled the nation for years. 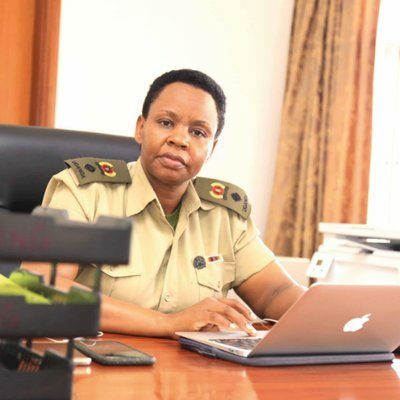 Top officials from Tororo and Wakiso districts have become the first victims of the newly created State House anti-corruption unit led by Lt Col Edith Nakalema tasked to supplement the Inspectorate of Government in the fight against corruption. Four senior government officials from Tororo and Wakiso were arraigned before the anti-corruption court in Kampala over accusations of corruption. 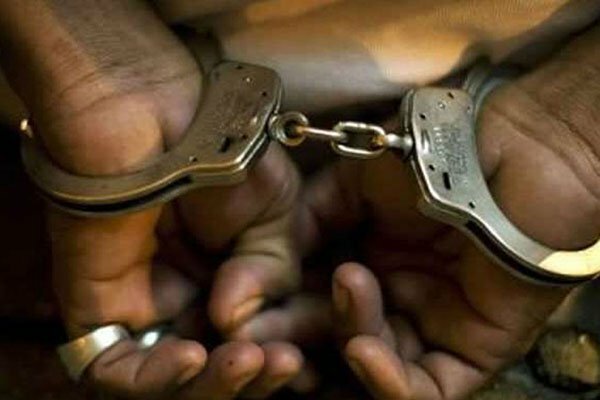 The Tororo trio included Mr Muzamil Akuma, 46, the Tororo Town clerk; Mr Denis Okatch, 44, acting municipal engineer and Mr Shadrach Etutu Ekoju, 46, the roads inspector of Tororo municipal council. The trio were charged with several corruption charges ranging from conspiracy to defraud government of Shs115m, four counts of abuse of office to four counts of causing financial loss to government. Also in the same court, Mr Herbert Kivuma, the senior physical planner of Kasaganti Town Council in Wakiso District, was charged with soliciting for a bribe of Shs720, 000 from Allan Asimwe to have his plan approved. The prosecution states that Mr Kivuma had refused to approve the house plan of Mr Asiimwe until he was first paid the money. The Tororo group was arrested last week when Nakalema’s anti-corruption unit stormed Tororo District local government chambers and demanded accountability for some activities. The arrest followed several complaints to the President’s office in which residents accused district officials of engaging in corrupt tendencies and stifling service delivery. The charge sheet was signed off by the Director of Public Prosecutions (DPP), Justice Mike Chibita, since Nakalema’s unit does not have the constitutional mandate to prosecute corruption cases. 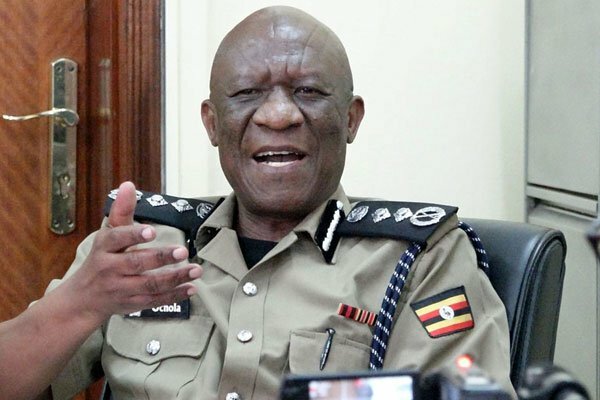 Under count one of abuse of office, it’s alleged that the three accused persons and others still at large, in December last year, while in performance of their duties, allegedly in abuse of authority, requisitioned, processed and made payment worth Shs95m to Tororo Station without following procedures. In count three of causing financial loss, the officials in question are accused of having in the month of December last year, requisitioned, processed and purportedly paid gratuity worth more than Shs11m to Road Gang causal workers, well aware that the said causal workers were not entitled to gratuity. They also allegedly abused their authority when they requisitioned, processed and made payment for purchase of spare parts of a grader worth more than Shs5m to Mr Etutu, one of the suspects as spares’ supplier basing on price list and tax invoice issued by Faw Africa Group Ltd. The suspects who appeared before Chief Magistrate Pamela Lamunu Ocaya, denied all the charges. The two officials Mr Okatch, and Mr Ekoju, were released on a cash bail of Shs7m and their sureties were billed a non-cash bond of Shs50m. They return to court on January 28 for Mr Akuma to present a second surety after his two sureties where denied. As for Mr Kivuma from Wakiso District, it was a one Asiimwe who reported him to Maj Nakalema on allegations that he was asking for a bribe to have his building plan approved. 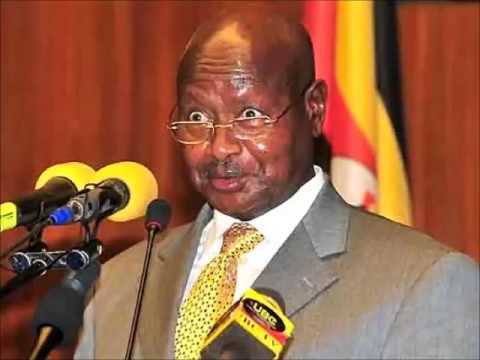 By the time he took the matter to State House, he had paid Shs320,000 leaving a balance of Shs400,000. On January 17, Mr Kivuma was trapped and arrested after the unit found the marked money and the house plan which was not approved in his office. Lt Col Nakalema raided Wakiso District land offices this month and arrested a number of officials and took away files.